Following Jesus will change our lives; it will move us from darkness to light (Colossians 1:13) and take us on a journey we could never plan or anticipate on our own. It’s more than just saying ‘Yes’ in a service or at a Christian event; it’s acting on our YES to Jesus. Leaving his past behind. He didn’t stay to count his cash, reconcile his books, or say his goodbyes. He left all and followed Jesus. Jesus calls us to leave the past behind. Our sins are forgiven and forgotten! Wonderful! Having fun. The first thing Levi did was throw a party (Luke 5:29). Aware of the grace of God that had just invaded his ordinary, sinful, meaningless life, Levi get’s lavish and celebrates with a party. Jesus came to bring life in all its fullness (John 10:10). We are saved – for the Christian, the best is always ahead. Enjoy God, enjoy the life He has given us knowing our future is certain and secure in Him. Using his story to reach out to others. It was an interesting guest list at Levi’s party. Sinners and tax collectors. And Jesus. All in one house. What an opportunity. Levi left his old life, but not his old mates – he used his influence to fill his home with people who needed to hear about this life changing Jesus. Don’t be afraid to share your story with others who will listen. If God can do it in you, He can do it in them. 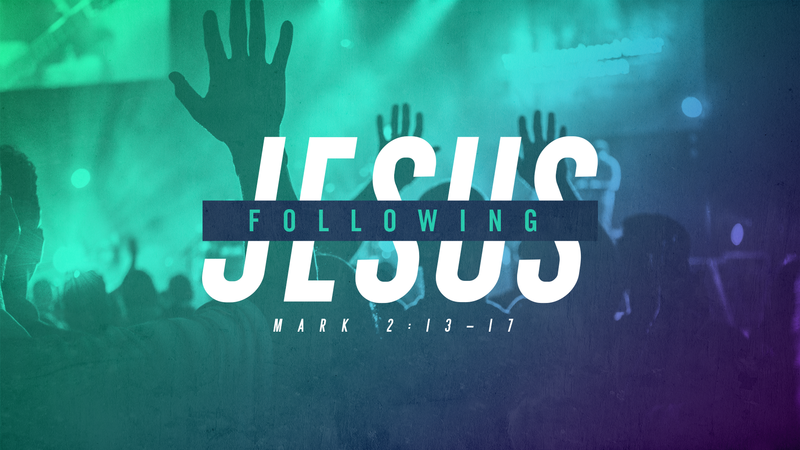 What might Jesus be asking you to leave behind in order to follow Him? How are you going to do that and how might that change your life? How might you use your story to help others? What’s one thing you can do this week to actively move towards that?